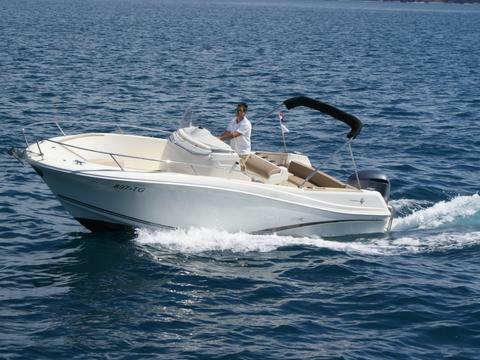 One more boat in our offer with a prestige award! 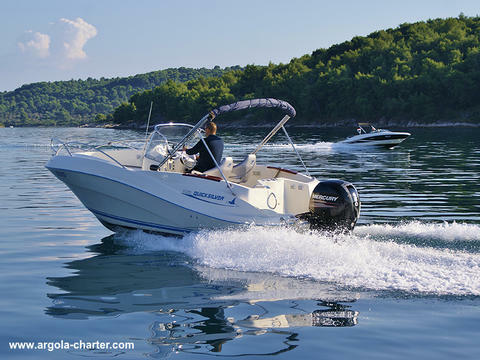 Quicksilver Activ 675 Open is awarded Powerboat of the Year 2011. This annual award is made by a specialist jury consisting of the editors-in-chief of the seven leading European powerboat magazines.